In today’s modern, fast-paced business world, the importance of social media exposure can’t be understated. 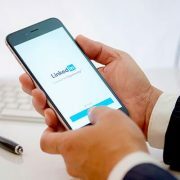 If you want to fit in and take full advantages of the digital age, then you need to invest time in building a LinkedIn network with other executives and executive recruiters. 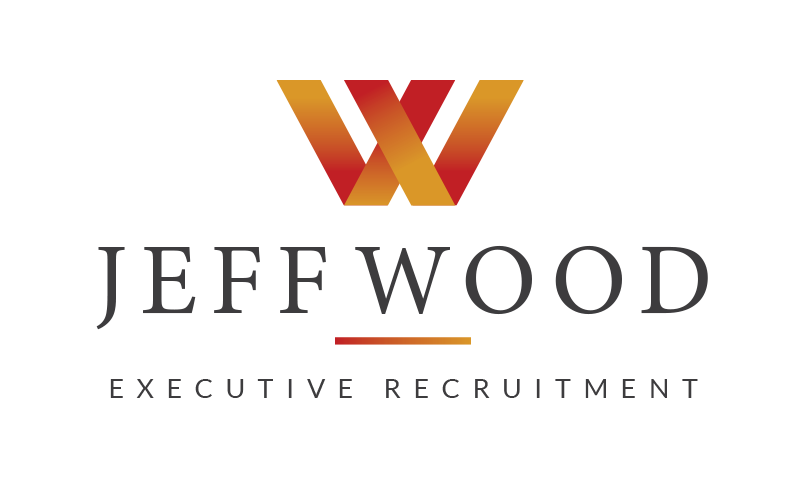 With the right approach, this platform can boost your career by putting you in contact with the best executive recruitment specialists who are actively looking for real talent.